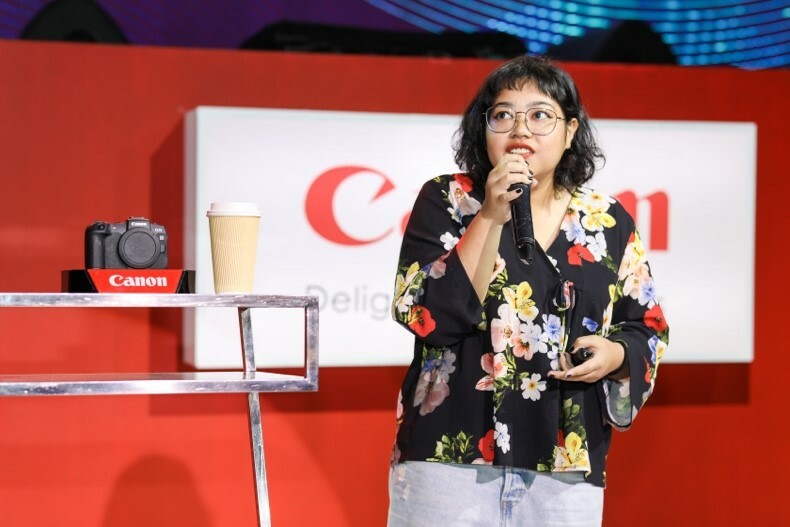 Canon continues to delight Filipino customers, aggressively targets enthusiasts with the launch of its newest and lightest full-frame mirrorless camera and photo printer to-date. Powerful performance in the lightest bodies. 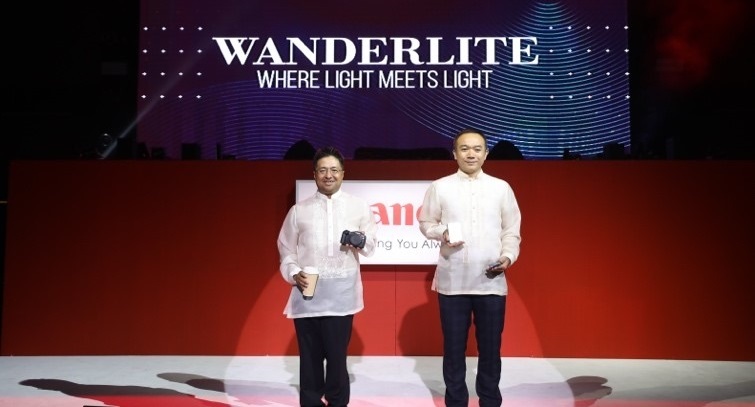 Canon Marketing (Philippines), Inc. (CMPI) President & CEO Kazuhiro Ozawa and Head of Consumer Imaging and Information division Benny Yu reveal the all-new Canon EOS RP and Mini Photo Printer to the Philippine market. Manila, Philippines – As Canon celebrates its continued market leadership in the camera category in the country, Canon Marketing (Philippines) Inc., (CMPI) promises to further delight its loyal users with new product and service innovations that continue to push forward the frontiers of imaging. In an exclusive preview night for members of the press, influences, and photo enthusiasts in XYLO at The Palace, Taguig City, Canon unveiled some of its exciting product innovations for the year including its newest full-frame mirrorless camera, the Canon EOS RP, and its smallest and lightest photo printer to-date, the Canon Mini Photo Printer. “For over 20 years, we continue to pour our energy and efforts in ensuring that we deliver to you only the best products and services. Today, we are proud to announce exciting new innovations from Canon this year,” opened Mr. Kazuhiro Ozawa, CMPI President & CEO. 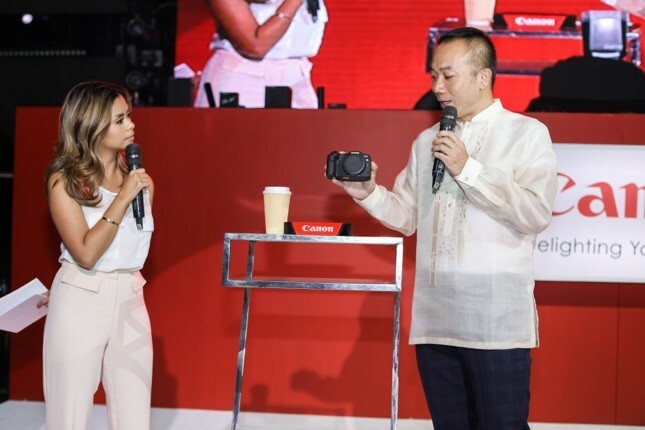 “Smaller, lighter, yet packed with superior features that both deliver unmatched performance, the new Canon EOS RP and Mini Photo Printer introduce new imaging and printing possibilities to more and more Filipino customers,” said Benny Yu, CMPI Head of Consumer Imaging and Information division. Weighing only 485grams, Canon’s newest full-frame interchangeable mirrorless camera is its most compact and lightest model yet in the EOS full-frame series. Powered by the EOS R system technology, the EOS RP is equipped with the RF lens mount that sports a short flange focal distance of 20mm, Canon’s proprietary DIGIC 8 image processor with Dual Pixel CMOS AF technology, and an enhanced ergonomics for an unparalleled optical excellence with easy operability. Equipped with a 26.2-megapixel full-frame CMOS sensor and a native ISO range of 100-40,000 that can be expanded to an ISO range of 50-102,400, the EOS RP produces vivid, low-noise images with crisp details and shoots in Ultra High Definition 4K at 24p/25p video footage. The EOS RP, as light as a medium cup of coffee, and the Mini Photo Printer, even lighter than a mobile phone, both deliver superior technology in compact bodies. 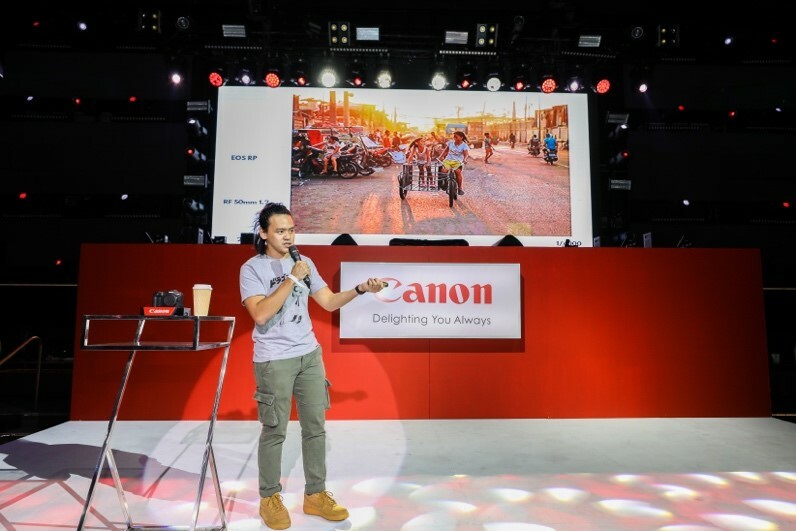 Photojournalist and street photographer Jilson Tiu, music and events photographer Karen dela Fuente, and digital content creator Nicole Andersson talk about the high performance of the Canon EOS RP and how it fits both their everyday and professional lifestyles. 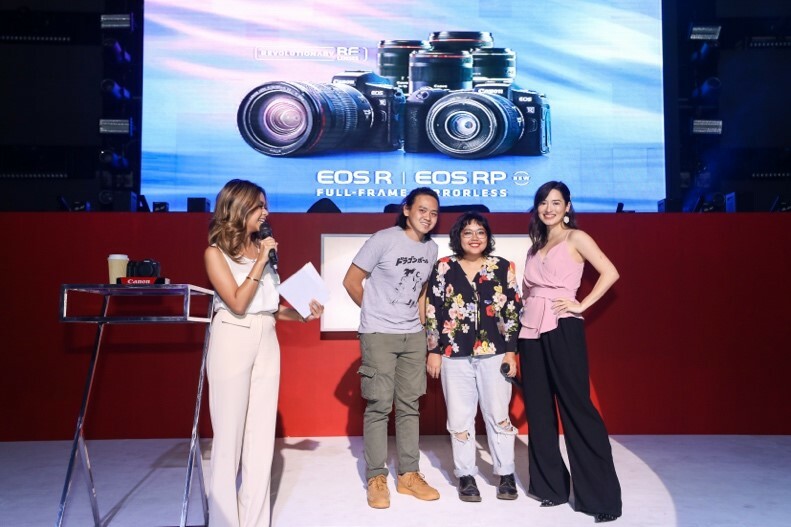 Karen dela Fuente highlights the portability of the EOS RP, recommends it as an ideal camera for events photographers like her. 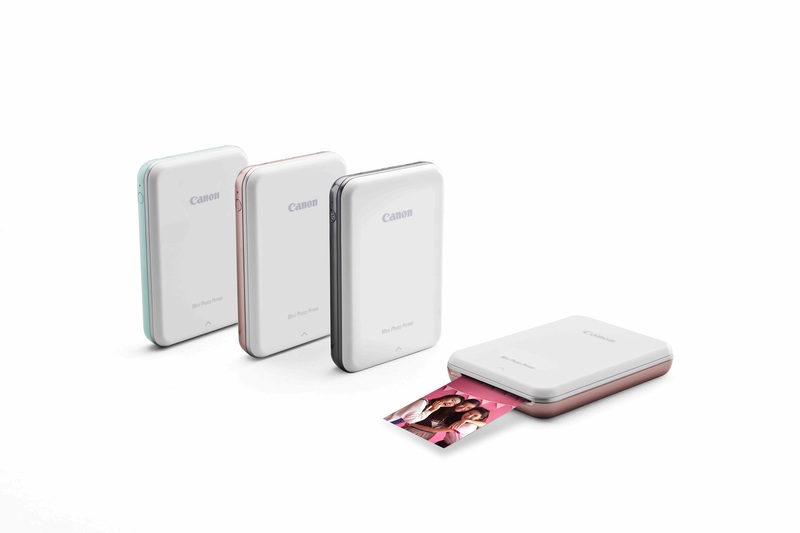 The Mini Photo Printer PV-123 is Canon’s smallest and lightest photo printer to-date which weighs 160g. It harnesses Zero Ink™ Technology from ZINK™, a revolutionary dry-printing technology that enables printing in color without the use of ink cartridges. Available in Slate Grey, Rose Gold, and Mint Green, the printer delivers 2x3-inch glossy photo prints that are smudge-proof and scratch-resistant, with a peel-and-stick reverse side that adheres effortlessly to any smooth surface. Using the Canon Mini Print app which features an extensive library of creative editing tools, photos can be taken through the in-app camera integration or retrieved from a variety of online albums, including Facebook, Instagram, Google Drive, and Dropbox. 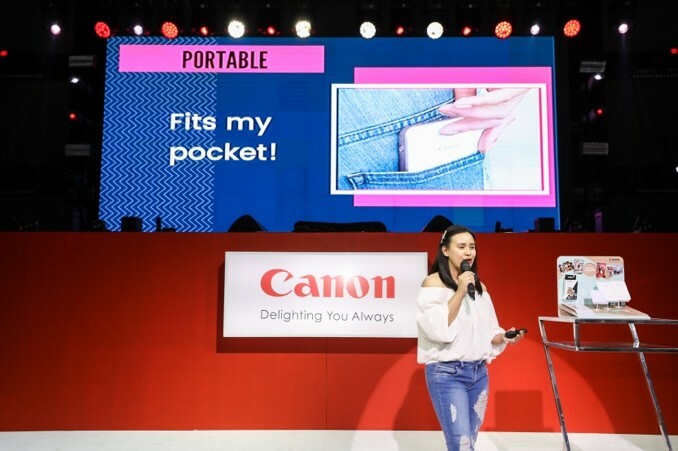 Food and mommy blogger Jill Tan shares the unending fun she and her family can experience using Canon’s lightest Mini Photo Printer. 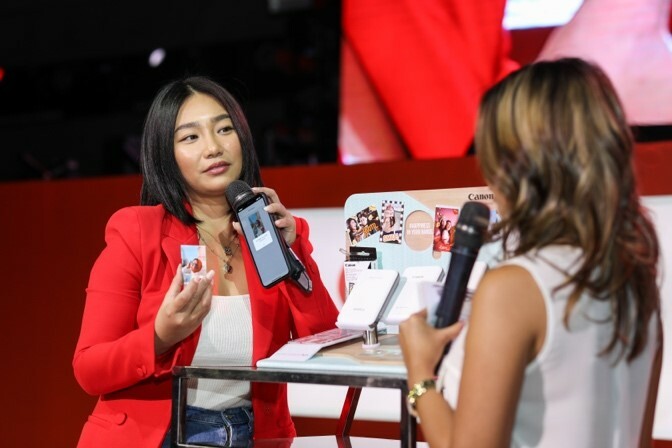 Top vlogger Raiza Contawi demonstrates the creative functions of the brand-new Mini Photo Printer, perfect for those who love keeping and sharing memories with their friends. Aside from the EOS RP and Mini Photo Printer PV-123, Canon also announced the upcoming launch of the world’s roll-to-roll wide format printer powered by a cutting-edge Canon UV gel technology, the Canon Océ Colorado 1640, and its newest cloud-based information management solution, Therefore Online. “With these product developments and the addition of our new Business Imaging Solutions Division head, Mr. Yasuhiko Shiraki, to our team, we hope to further delight our Filipino loyal users with new imaging and service solutions made more accessible,” concluded Mr. Kazuhiro Ozawa, CMPI President & CEO. Get the Canon EOS RP and Mini Photo Printer PV-123 at Canon dealers nationwide.